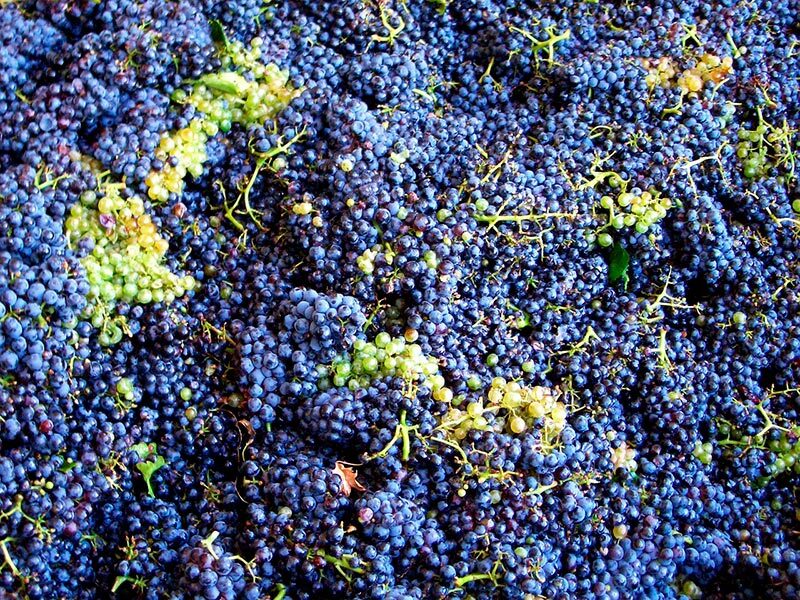 Wine is a traditional product that has a production process where nature shows all its knowledge. 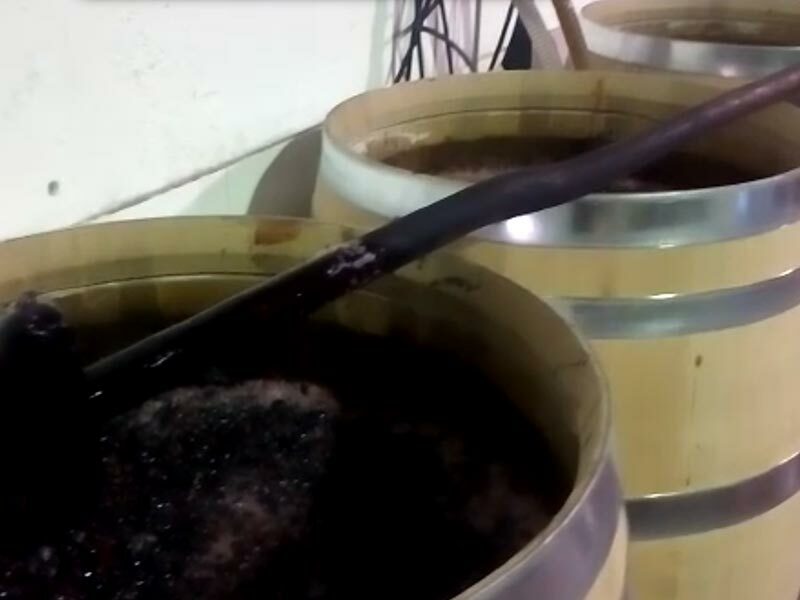 El vino es un producto artesanal que cuenta con un proceso de elaboración en el que la naturaleza demuestra toda su sabiduría. At some point of our lives we have enjoyed exquisite delicacies with great wines during a lovely event with the company of friends. Everything is perfect up to here. The problem is when we realize one of the wine bottles is half finished… but there is no problem at all! Although finishing the bottle would be ideal, we have some advices to help improving the wine status in the short run. Put a cork on it and preserve in the fridge: One of the options is putting a cork in the bottle and leave inside the fridge. It will be stored on a low temperature so the souring process because of the oxygen will be slowed down. In the case of red wine, to be consumed between 16-18°C, we must keep it in the fridge and take it out almost one hour before consumption in order to warm it up. For white and rosé wines they must be consumed directly out of the fridge, as it is usual to serve them in a cool temperature. Vacuum bottle stopper: The second option would be the use of a vacuum bottle stopper, a tool we can easily find in wine cellars and department stores. With this tool we can create an airtight vacuum in the bottle but we can also take the wine aromas out. Nitrogen: Another option would be the exchange of oxygen by nitrogen, a noble gas that will stop the souring process for two or three weeks. A special tool is required for this purpose. Recycle: the last option happens in case the wine has lost is character, that is to say it has a different taste as it was just opened, and it is suitable for cooking. In this case we must keep it in the fridge and use it in the following stew if it is red or a cream sauce if it is white. 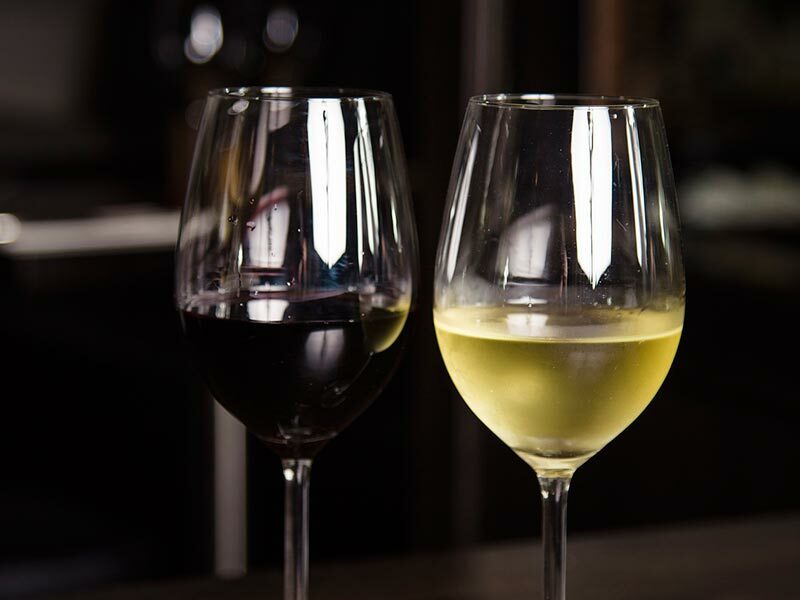 In order to avoid the last option, try to meet someone who enjoys the wine as much as you, share the moments associated to a good glass of wine and do not hurry, Toro wines withstand several days before getting damaged. Todos hemos disfrutado, en algún momento de nuestra vida, de una agradable velada acompañada de amigos, exquisitos manjares regados con vinos ejemplares. Every year differs from other in the wine production world. Time influence marks a milestone in wine quality and especially in its life expectancy. 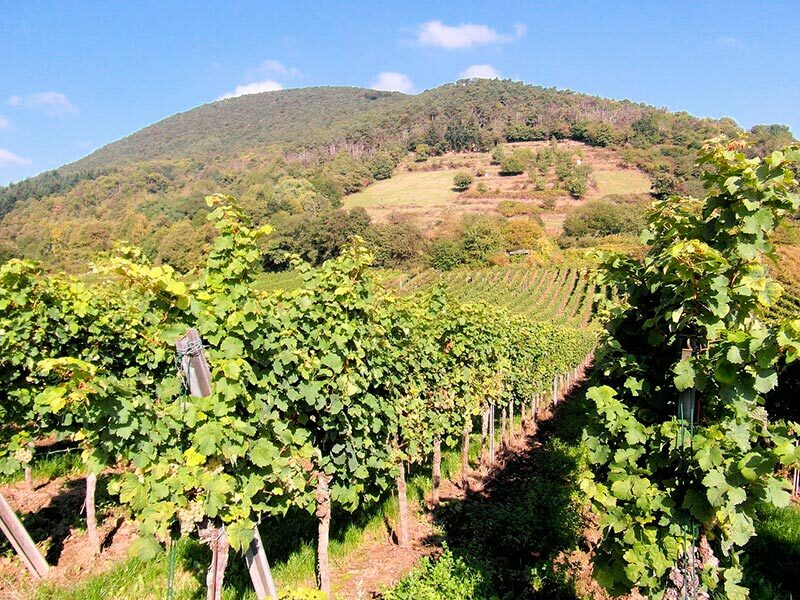 However not all the vineyards are influenced in the same way just as two people can have more noticeable symptoms than others such as a simple cold or a wasp sting. With the incoming wine harvesting we are here describing 5 tips about wine harvesting that you probably did not know. Silently and suddenly the wine producer comes for a visit. 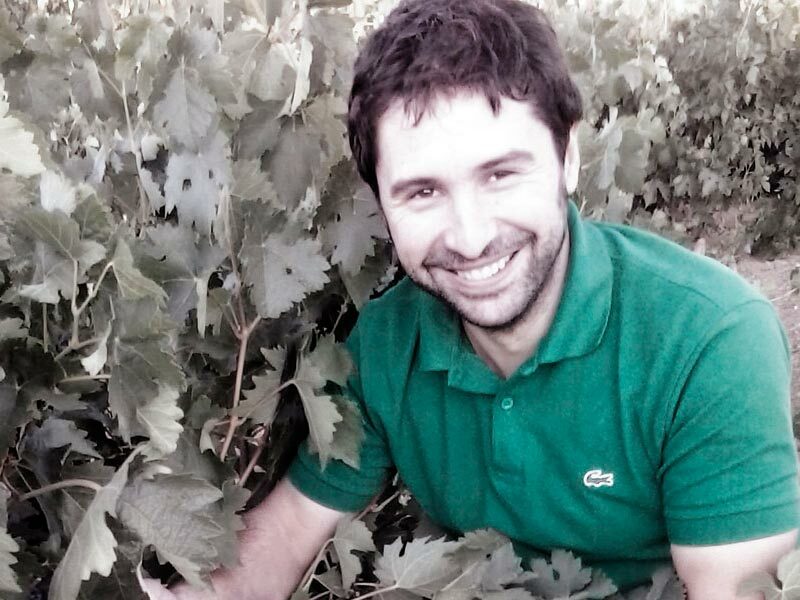 En silencio, y de forma inesperada han recibo la visita del bodeguero.